A special system for creative drumming and improvisation from talented Dream Theater time keeper. 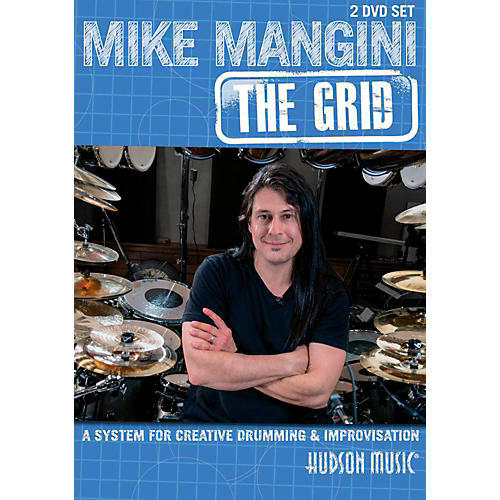 Take your drumming to the next level with help from a next-level drummer. Order today!